Whole house filtration is designed to protect your investment and aid in the performance of your water softener. 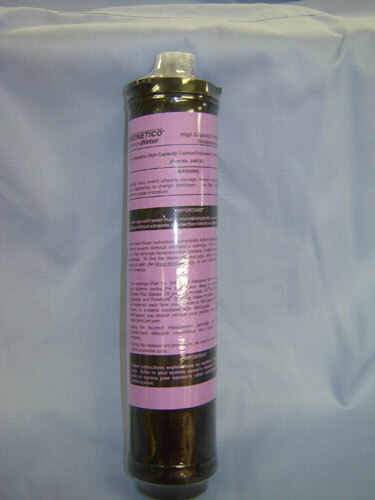 It is installed before your unit to stop sediment from entering your softener and saves you from costly repairs. Sediment that enters your softener can cause service problems by plugging ports, stopping gear movement, scoring or marring of internal parts, and clogging of media beds. 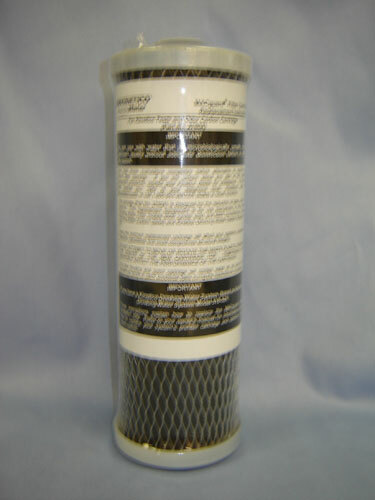 Preventative maintenance on your pre-filter will save you time, money, and headaches if done on a regular basis. 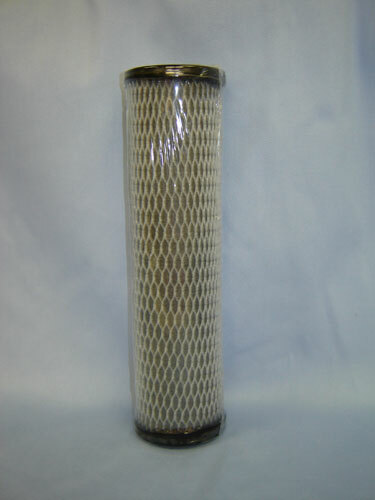 We recommend changing your pre-filter every 3 months. There are different types of pre-filters based on age of your unit and/or application of equipment. To change any pre-filter you would follow the same basic steps. 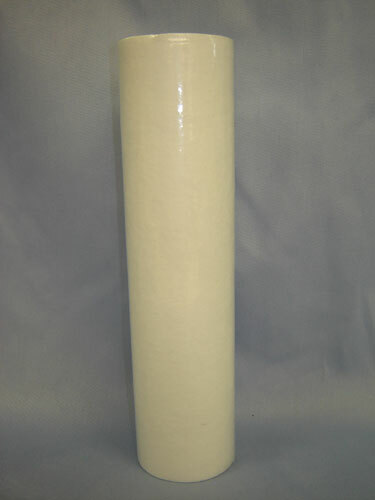 Drinking Water Systems require filter changes on a regular basis. 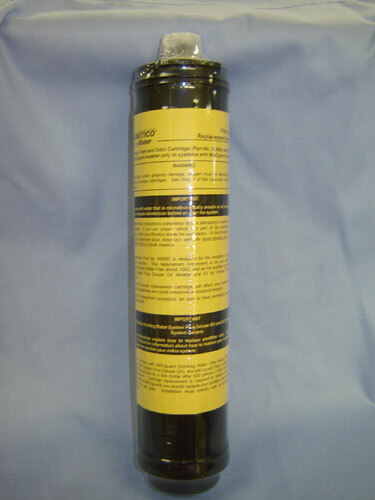 This maintenance is necessary to provide you the highest quality water available. Most Kinetico brand reverse osmosis units have an exclusive automatic shut-off feature to insure you never have a “bad” glass of water. The water treatment industry recommends that, regardless of water use, you should change your reverse osmosis filters annually. 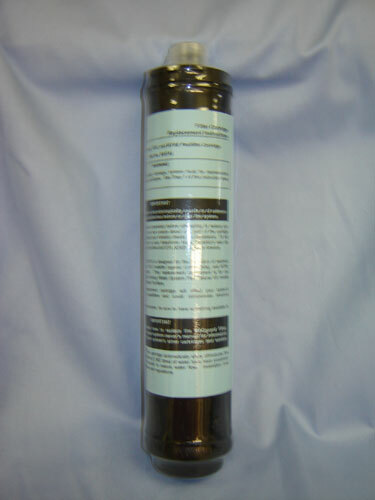 Rabb Water Systems inventories a wide variety of drinking water system filters. 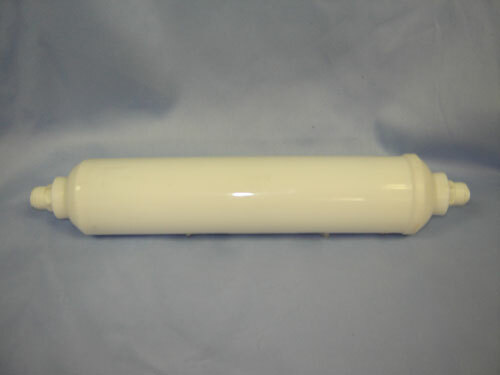 If we don’t have a filter in stock we are more than happy to special order for you. 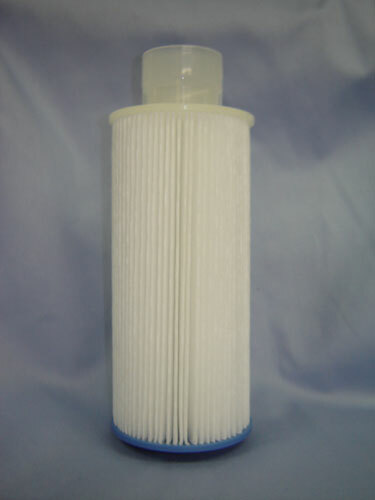 Note: Shown here are the most common filters we sell. 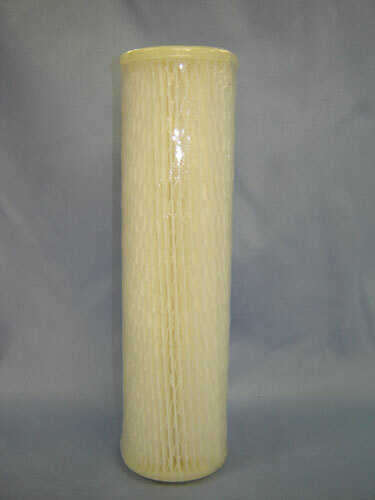 We have access to hundreds of filters and through our buying power can keep our prices competitive. 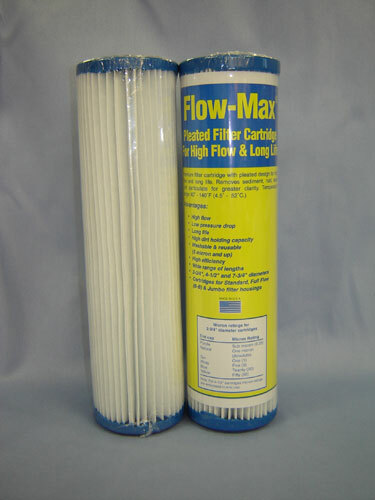 If you do not see a filter you’re looking for please call our office at 1-800-342-5684 and we will special order any filter at no additional cost.